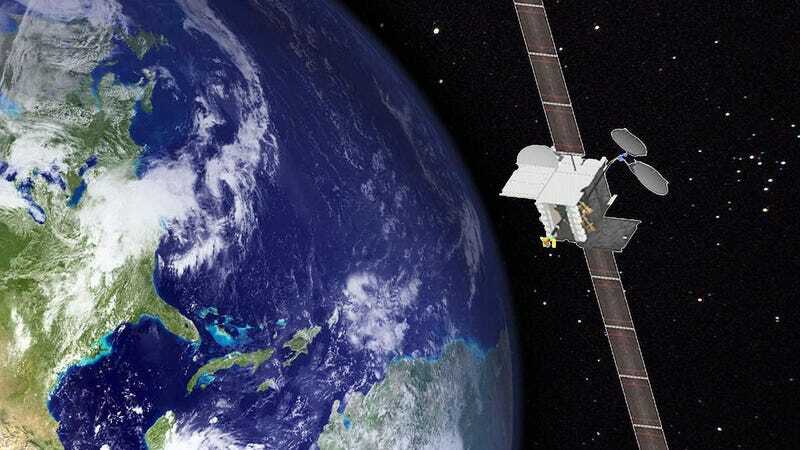 ViaSat-3, the third part in the exciting ViaSat-1 and -2 trilogy, plans to make internet usably fast for anyone relying on satellites—mostly rural customers, offshore oil platforms, and yes, airplane passengers. ViaSat already serves hundreds of thousands of customers, including some airlines. Terabit-capacity satellites would be a huge improvement from the current status quo, however, since its current satellites have a total throughput of 140Gbps.